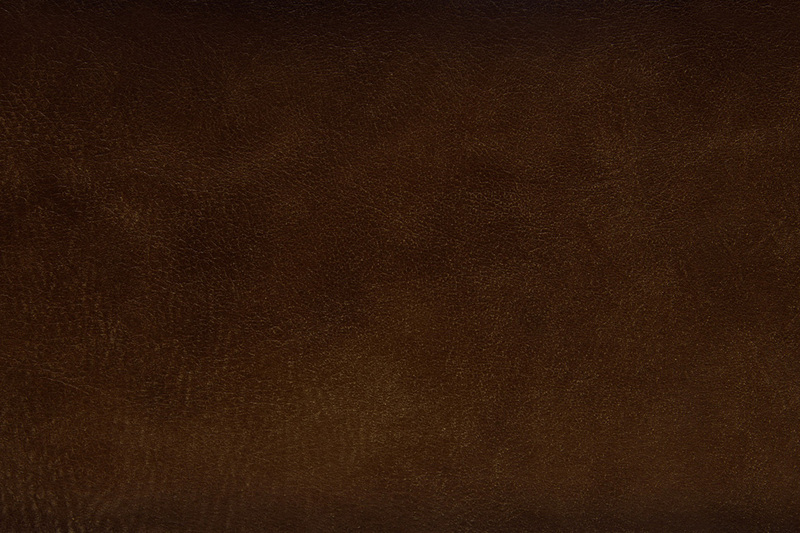 Top Grain Italian leather produced on European Hides. A special process is performed to distress the leather and then burnished on the edges to produce a natural look that is not so much distressed as it is authentic and genuine. It is low maintenance and will wear beautifully. 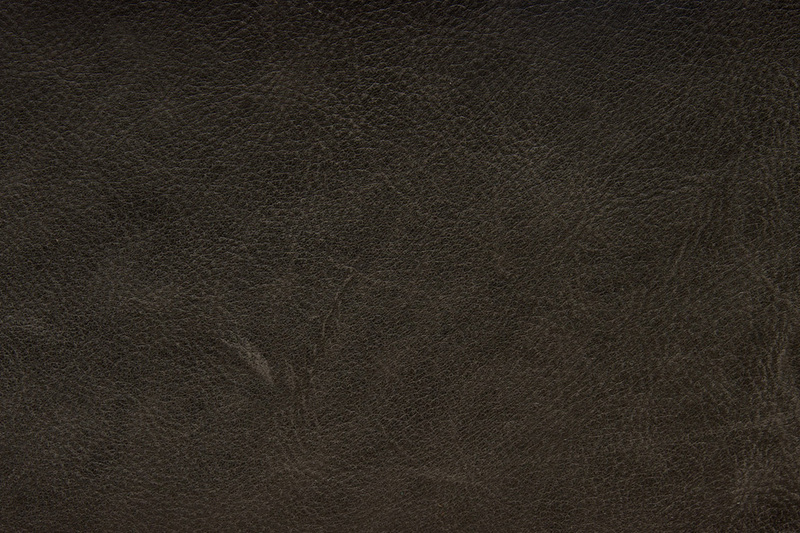 Soft touch and smooth surface are special characteristic of these leathers.